Income properties are the perfect long term strategy for anyone who wants to build a fortune in Real Estate. The goal is to buy under priced properties, realize their true potential and rent them out to gain a long term revenue stream. By choosing the right properties you can create enough new equity in the property to allow you to finance your next purchase. The process is similar to flipping houses but instead of selling them in the end you rent them out. When you flip a house you realize the increased value by selling the house. You get your profit right there and then. You will however not earn any additional income from the property. (unless the new owners hire you to do work for them). If you instead choose to rent the property you keep getting a monthly check each month for as long as you have a renter living in the house. If one renter leaves you can find another. The value that you created is still there. However it is locked in the property in the form of equity. This does not mean that you can not benefit from the increased value. You might not be able to go down to the pub and buy yourself a beer with equity. But you can use it to go to the bank and get financing for your next income property. You are usually only allowed to borrow 80-90% of the purchase price of a property. 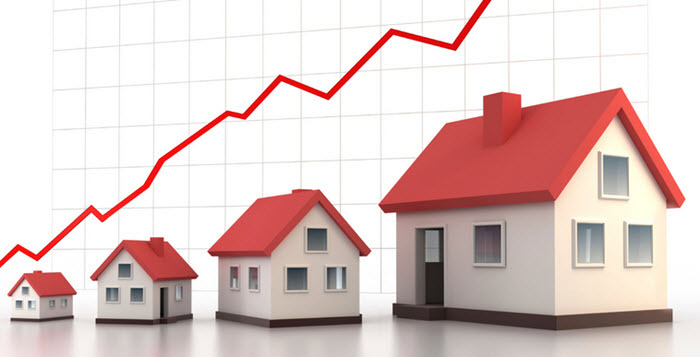 However by using equity you have in another property you can borrow 100% of the house price. You simple use the equity you built in your last project as extra security for your next purchase. By using your equity to purchase new properties you can expand your financial empire as quickly as you can renovate the houses you buy. Financing new purchases and renovating them into rentable units is only one part of the strategy. An equally important part is to rent out the units you do own, keeping the tenants happy and keeping your existing units in good condition. 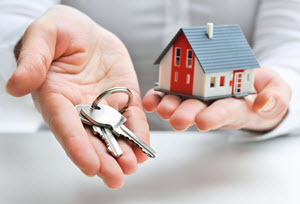 As a land lord with a smaller number of rentable units it is very important to keep all of them rented out. This is even more important if your properties are mortgaged. They keep costing you money regardless of whether they have a tenant or not. If you do not get a rent check you will have to find the money somewhere else. All properties should be able to pay their own mortgage as well as produce a small surplus big enough to pay for renovations and other necessary expenses. They should ideally also be able to pay a part of your salary. It’s very important that you get the lowest interest rate possible to maintain low costs. You can keep yourself updated on the interest rates on websites such as Boräntor.se and other comparison websites. You can however not expect to be able to live of one or two houses. If you want to be able to live of your properties you will need a large number of them and you have to expect that it will take you years to get to that point. The properties will add to your net worth even if they only pay the mortgage and necessary costs. This is due to the fact that any part of the mortgage payment that exceeds the interest payment should be considered income. The property will also hopefully gain in value to contribute even more to your net worth.